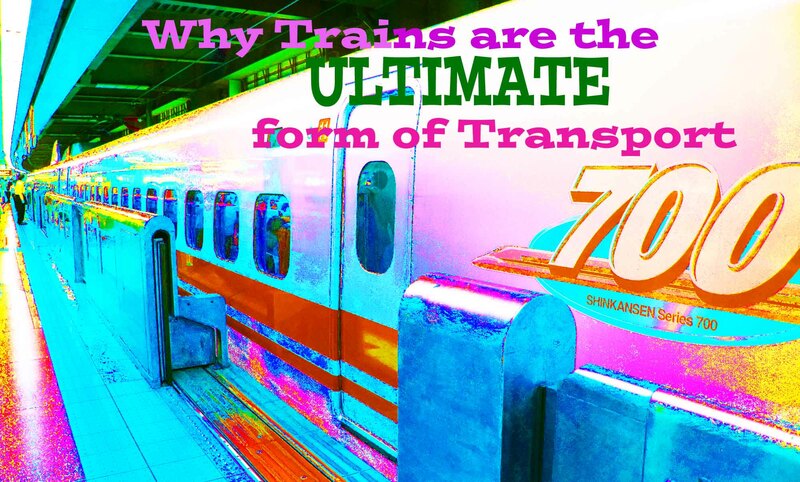 Okay so yeah, if you’ve followed this blog for long enough you will know that I am a major fan of one kind of transport – and that’s train. It’s pretty awesome and leaves buses for dead! But why do I love it so much? 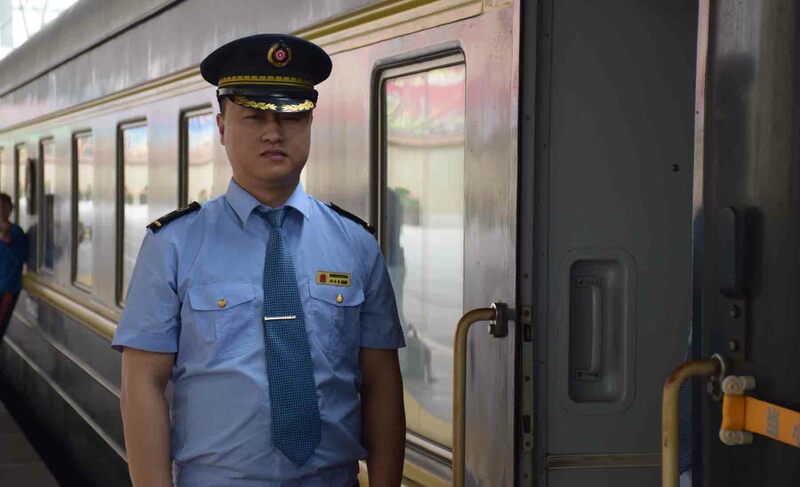 There are so many different types of trains you can take, and trains tend to vary from country to country. Sure, there is going to be a couple of rails and sort of carriage, and some sort of engine, but the gauge varies hugely depending on the railway, engines are not just different from each other, but over time have used different sources of fuel to help them move, from coal to electricity. There are so many types of railroads too – from superfast trains in Japan and China, to historic ones that run today on steam. Mountain railways on a cog system, railways under the sea (the Chunnel! ), railways built on the sweat and strength of thousands and thousands of anonymous heroes. Compared to air and bus travel, train on the whole is easily the most comfortable of the three. Sure, that depends which train you’re on, and what class, but generally speaking there are more comforts on a train than a plane or bus. You can get up and walk around, meet new people, explore the length of the train. And then at night return to your cabin, lie in bed and have the clickety-clack of the tracks rock you to sleep. Sure, some buses have beds but you’re still in a vehicle that stops frequently, makes sudden movements and the like. And planes well, you have to seriously pay a lot of money for a bed! And generally there is much more room if you’re over-nighting in a seat on a train, room to move, get comfortable, in Europe even the lower classes have seats that pull out and become nearly bed like. And when it’s time for the loo, you have the room to get past people at lot more easily than in an economy plane seat! Building a railroad is not easy. I mean, I’ve never built one (well unless you count HO gauge) but chiselling your way through solid rock to make way for tracks has never been easy, and been the sort of work that many many people have lost their lives undertaking. 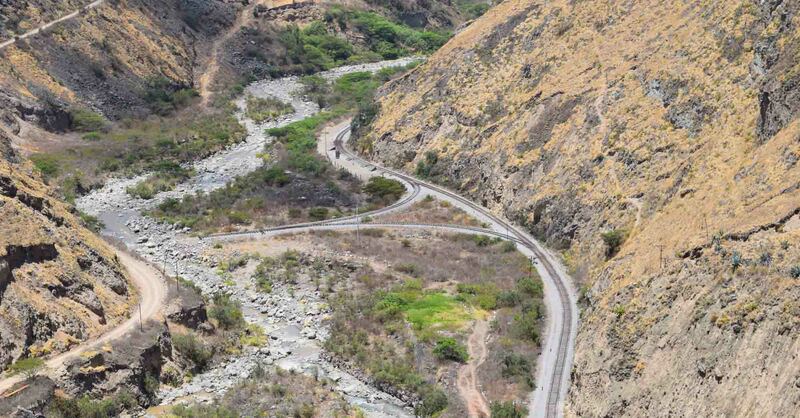 For example the work on Ecuador’s Nariz Del Diablo is a line that was created on the deaths of many many people blasting their way through rock to be able to lay track down, up and down the sides of steep mountains. There is a small museum to the incredible feat and the incredible of toll – the loss of life. Some of the bridges and tunnels are just testament to the human race and its ability to dare, to dream, and to not give up. 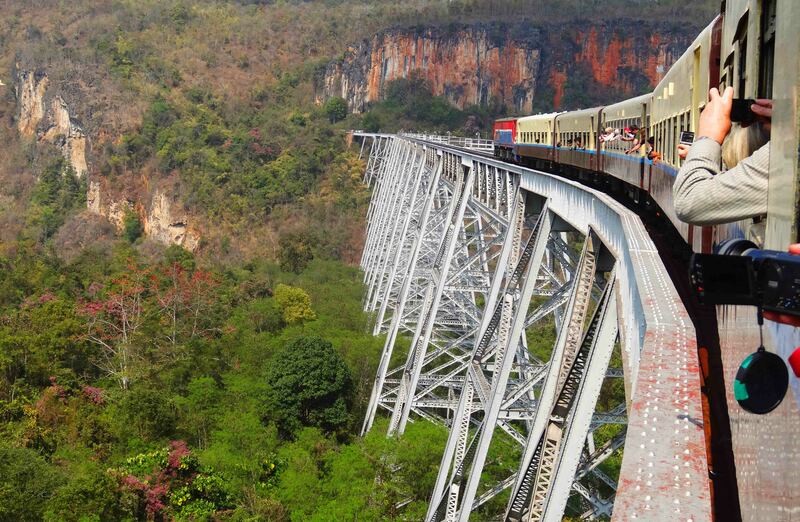 Myanmar’s Gokteik Viaduct is 102 metres high and 689 metres long, and over one hundred years old. And boy to do you hear it creak and rattle as you roll over it! 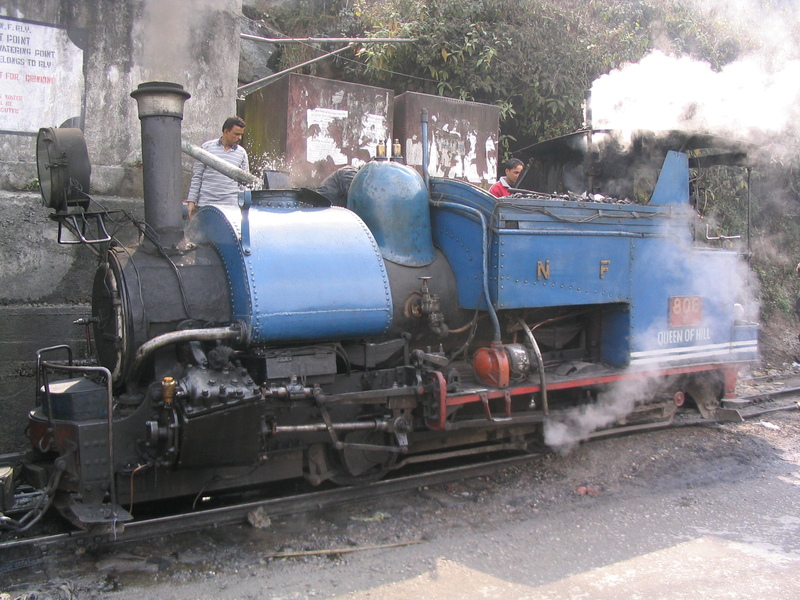 Mountain Railways are pretty special – take the example of the Darjeeling Toy Train that rises from the foot of the mountain where it’s hot, to Darjeeling where it certainly is not! It rides close to the edge of the mountain for a fair bit of the journey – which is very close to a long long drop! Then on the other hand there are railroads built from forced labour – such as a lot of the Trans-Siberian. Prison labour is responsible for more than just this epic Russian Rail Journey. Easy to forget when you are on it. And these are just mentions of railways I’ve been privileged to travel in the last few years. Many countries were built on railways. Expansion in the USA westwards was on the back of the railroads. Train travel outdates, as far as I can see, all other mechanised forms of transport. Giving it the longest and richest history. Robert Stephenson invented what is considered the first steam locomotive in 1829, and although there may have been others before, this is regarded as the prototype for the locomotives that followed. Railways became the way to connect cities and towns at speed quickly. You’ll find trains in every continent – with the exception of Antarctica, however apparently France built one that used to be in use. Okay – maybe not to everyone. BUT, the Orient Express, when there aren’t any murders happening, is there a more romantic train ride? 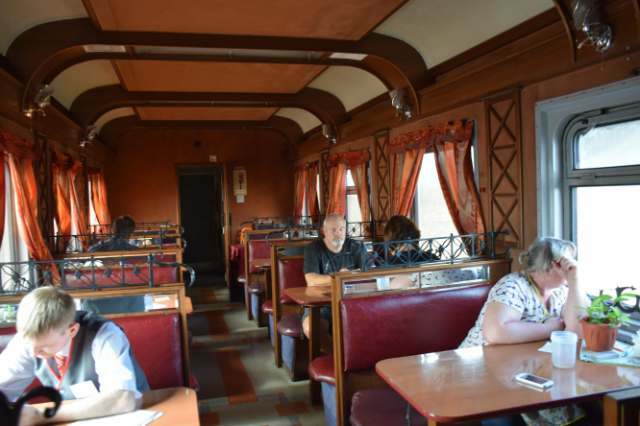 You never know who you might meet in the dining car. Watching the scenery change through the day, or even the weather, travelling through multiple borders, going to sleep in Europe, waking up in Asia (Turkey for example). 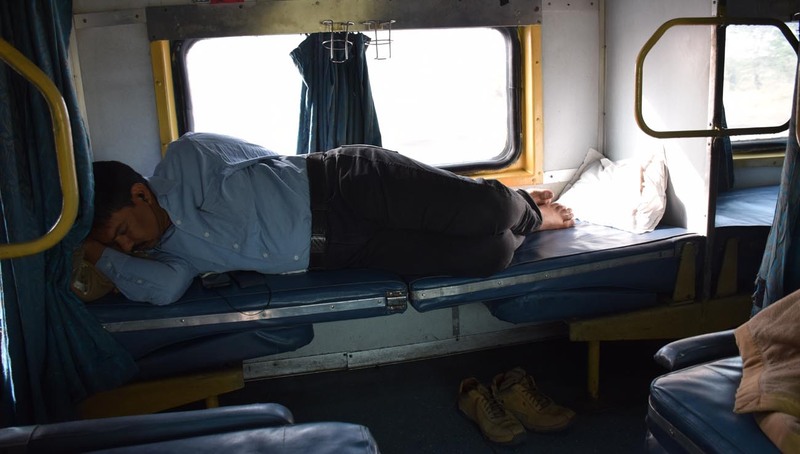 Or going to sleep as the night train pulls out of Cairo, to wake to the sunrise over desert and Nile. Can you doubt that these experiences have a great sense of romance about them? There is something alluring about the railroads, there is NO doubt. As a kid I was fascinated and had my own collection of HO/OO gauge track, engines, carriages and rolling stock. Unfortunately I was just never talented enough at design to produce a decent circuit, so they mostly just ran on a board. I think that once your imagination is captured you always love rail travel. Taking any sort of train as a kid was an exciting experience for me. Although I wouldn’t say that’s necessarily so today, for example taking the local trains in Melbourne just isn’t what it used to be in the 80s when the older Blue Harris trains and Red Rattlers ruled the rails, I was still excited as they moved the rails upwards on my local rail line in what has been known as Melbourne’s ‘Sky Rail’. Interestingly, passenger planes these days show little development in terms of ‘speed’, and in that I mean that there seems no great push to build passenger jets to go faster. Although there are rocket advances and possible applications to the air industry, at the moment it seems most companies are content to stick with what they have in terms of speed. In fact, the one place that did go extra fast, the Concorde, is now but a memory. Trains on the other hand are still pushing to see just how fast they can take it. Of course, the infrastructure (ie rails) have to be able to contain the speed, but trains are being built that easily exceed 300 km/h. 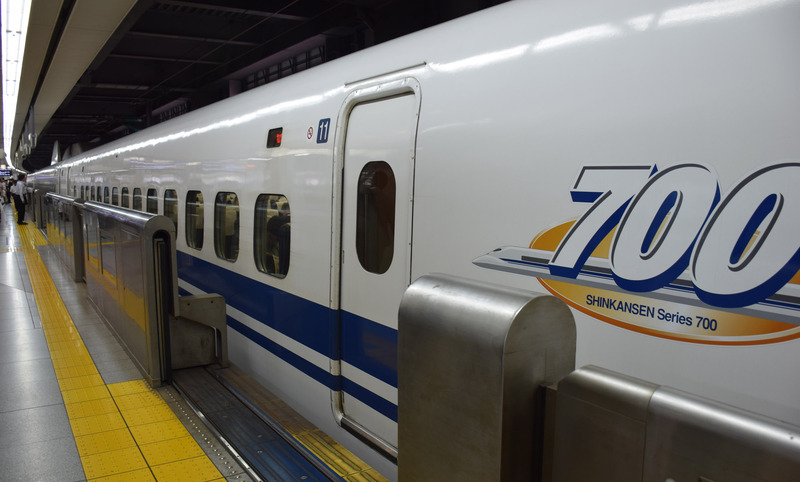 Fast trains in Japan and Europe regularly go over 200 km/h and you wouldn’t even know it some times such is the comfort and design. Who knows how far and how fast we will get in the future? One of my favourite pics. Woman and scenery shortly after leaving Thazi. All in all, train travel floats my boat for so many reasons and in so many ways. If they could build rails over sea, I’d bloody well see if I could circumnavigate the world on tracks. 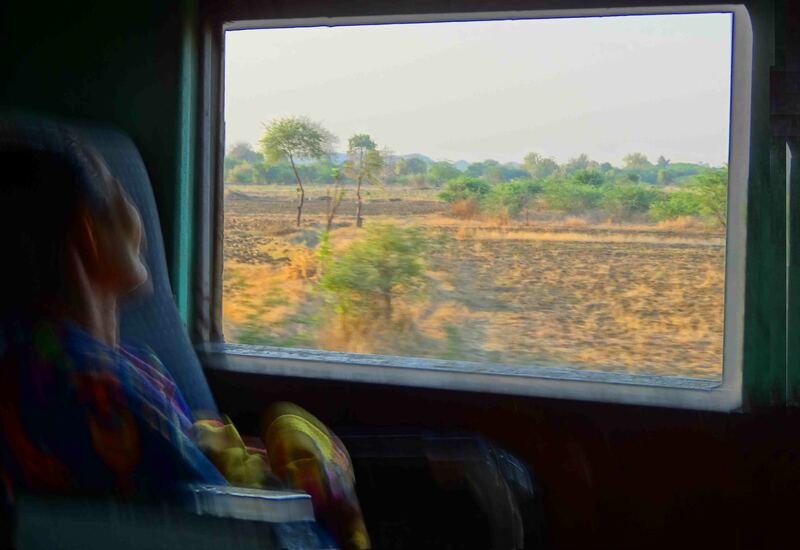 As exciting and air travel is, and despite how buses can get you any place with a half decent road, for me train travel is the ULTIMATE travel. What do you think? Please comment, and May the Journey Never End! Brilliant post. And spot on. I’m a bit of a train nerd since moving to Japan. But what I love most about trains personally is that I never get travel sick on them. I rarely get sick on planes now too, except for when there is bad turbulence. And I can read on a train without risk of feeling queasy. yes. trains provide the comfort and space to be able to read, or write, or do other stuff you simply can’t do on a bus! Thanks for commenting Elle!